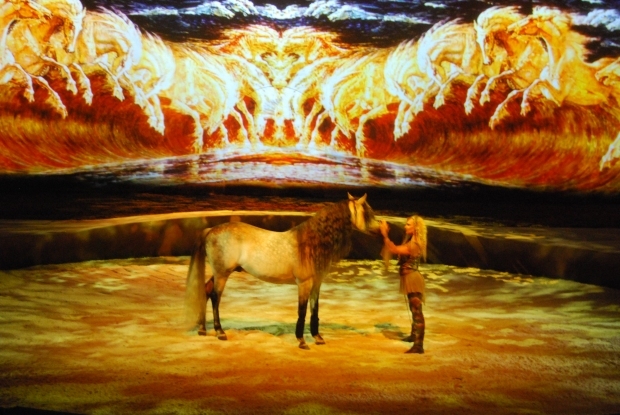 Cavalia runs from July 14-26th in Chicago. An international equestrian/acrobatic show is pitching its 26,000-square-foot tent in the West Loop Tuesday. Cavalia, created by one of the original founders of Cirque du Soleil, combines amazing horsemanship, dance, and acrobatics, leveraging the bond between horses and humans. In more than 1,300 performances, the show has captivated audiences all across Europe and North America since 2003. Thirteen breeds of horses are showcased throughout the performance, and they, like the performers, are from around the world. While the horses perform with the various human acrobats, dancers, and aerialists, visual effects, and multimedia displays will be projected on a 210-foot screen. The 160-foot-wide extravagant stage spans large enough for the horses to gallop and caper about, and is equivalent to the width of a regulation NFL football field. 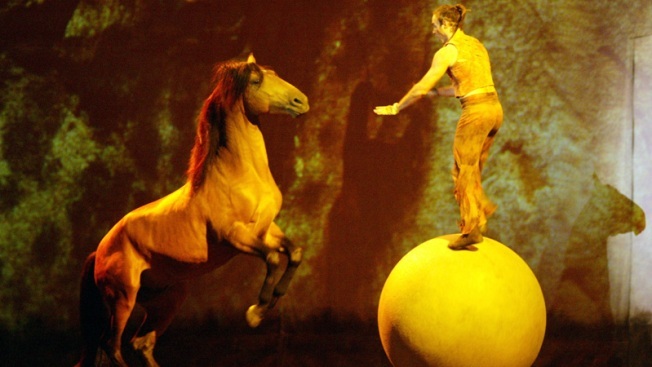 In the subtle theatrical event, a story of the bond between human beings and horses unfolds. Mirroring in real life what performer Enrique Suarez describes as part of training for the show. "This show required a lot of trust between the trainer and horse," Suarez said. "The horse becomes more like a friend for the trainer than merely an animal." While at times, peaceful, artistic and almost dream-like, the action of the acrobats will jump start your adrenaline and have you gasping in disbelief. One performer, Dominic Lacasse, has even been noted in the Guinness Book of World Records as maintaining the longest human flag, and will display this act in the show. Hours of training and previous experience in the circus for 13 years prepared Lacasse for this extravagant event. "I'm very proud of what I'm doing," Lacasse said. The hours of training pays off for the entertainers, as they listen for the whispers and applause of the audience. 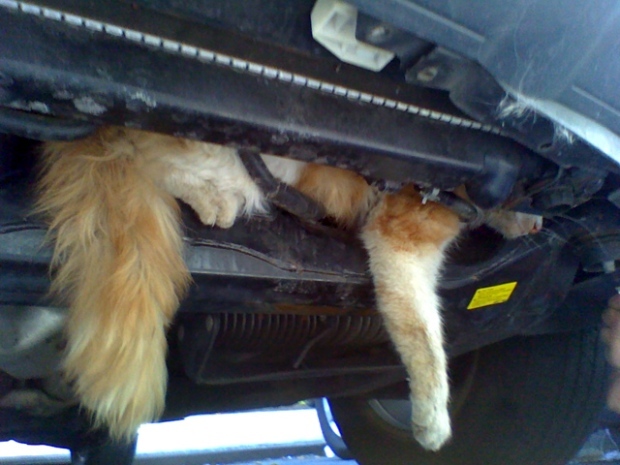 "It's fun to actually see the different culture and the different parts of the world and their reactions," Suarez said. "But in the end, there're always smiles." The show runs from July 14 through August 2 at Racine and Jackson. Tickets range from $45-$190 and are available. The Chi Guide:You can't see this show without appreciating the beauty of the various types of horses performing. Keep in mind, they're all worth more than you and probably treated better. There's an American Quarter Horse (think rodeos and horseback riding lessons), as well as an Arabian horse from the Middle East that dates back 4,500 years in this show. However, the most famous horse is the Lusitano, a Portuguese breed known for its intelligence, unusual courage, and a tendency to gravitate towards danger. Andrea Cordts is a contributing writer for TheChiGuide.com.